The 2015 Copa América kicks off on June 11 in Chile as ten South American national sides from CONMEBOL and two guest nations will try to be the last one standing on July 4. This year's Copa América is the forty-fourth edition of a competition that was first played in Argentina in 1916, making it the oldest international continental tournament in world football. After the first tournament in Argentina, Brazil were all set to host the finals in 1918 but had to cancel the event after a major flu outbreak in Rio de Janiero. Fortunately, Brazil were able to successfully host the competition the following year. Uruguay, the defending champions from 2011, are the most successful team in the tournament's history with fifteen titles. Due to animosity between Argentina and Uruguay after the 1930 World Cup Final between the two countries, there was no South American Championship between 1929 and 1935. With Argentina claiming they had been subjected to unfair abuse and pressure by the victorious hosts of the first World Cup, football relations between the two was broken off for several years and this made a South American tournament virtually impossible to stage until they had buried the hatchet. 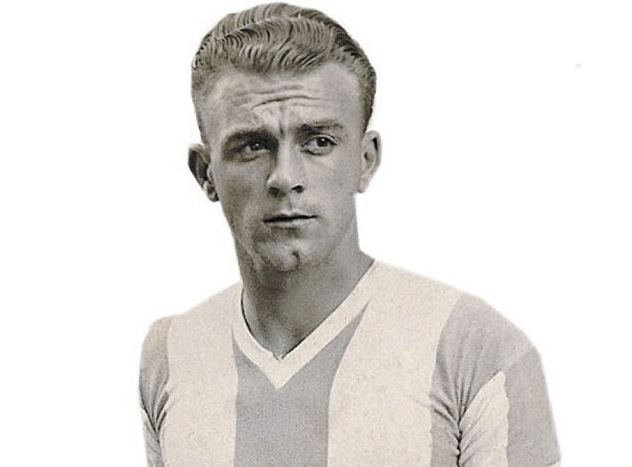 Real Madrid legend Alfredo Di Stéfano only played six matches for the country of his birth, Argentina, and all of them came at the 1947 championships where his six goals helped his country to victory in the competition. The tournament almost died in the 1950's as disorganization and disinterest reigned supreme. The chaotic nature of the scheduling, and rise to prominence of the World Cup, led to some sides not taking the competition seriously. In 1959 their were in fact two tournaments held, one in Argentina and one in Ecuador. The newly crowned world champions Brazil couldn't be bothered sending their full side to Ecuador, so they instead sent a team made up only of players from Pernambuco. Fortunately by the 1970's the importance of the tournament was renewed and today it's rightly viewed as one of the major events in world football. Argentina's Martin Palermo found himself in the Guinness Book of Records for the wrong reason after a 1999 Copa América match against Colombia when he incredibly missed a record three penalties in a 3-0 loss. The 2011 Copa América in Argentina was the first in the tournament's history to feature neither Brazil or Argentina in the Semi-Finals. Both nations were ousted in the Quarter-Finals on penalty kicks by Paraguay and Uruguay respectively. The tournament's current configuration is made to accommodate twelve teams, but as CONMEBOL comprises only ten national associations two guest nations are invited to the tournament. This year Mexico and Jamaica will take part in the Copa América as guest nations. 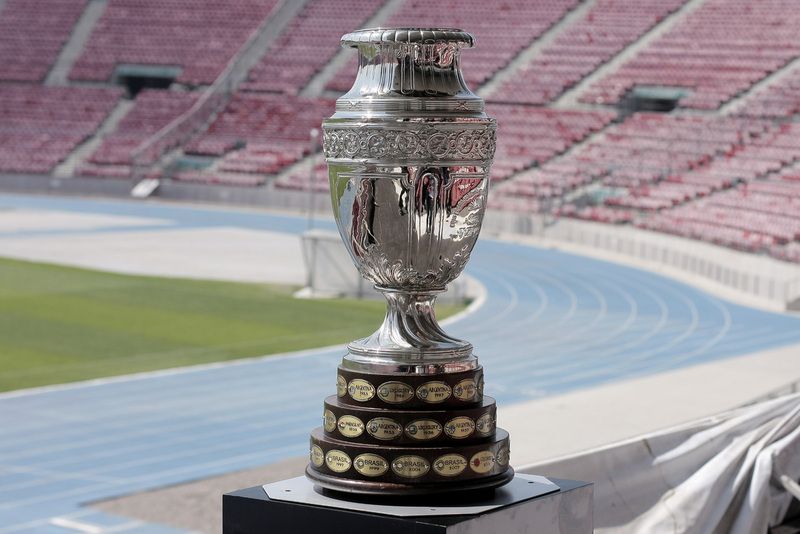 The Copa América, in its present form, is contested every three or four years, but never in a World Cup year. Although to confuse matters there will be one hosted by the United States next year to mark the competitions one hundred year anniversary. Got all of that?